‘Thank you for having been a part of our journey on the Wii U’. 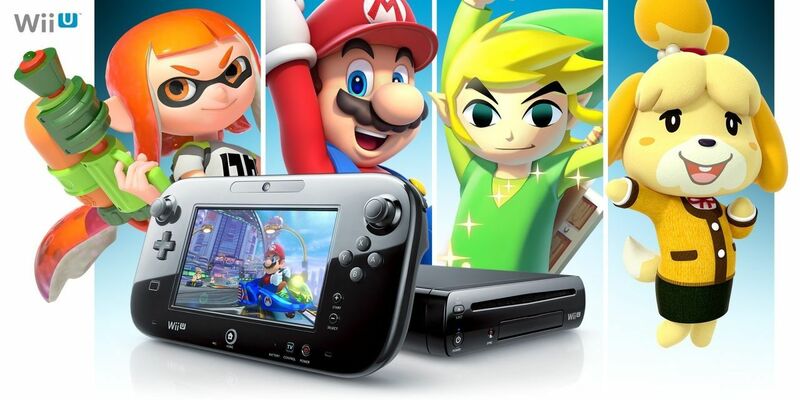 Nintendo bids farewell today page Facebook dedicated to the Wii U, which came on the market precisely 18 November 2012. A few days from his sixth birthday, the japanese company has decided to say goodbye to this page. despite have been overshadowed by the arrival of Nintendo Switch, Nintendo kept the presence of this platform in the social networks. However, today, 9 November, represents the good bye to your presence on Facebook.